When thinking brings pleasure. 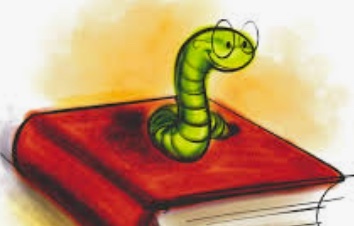 When thinking brings pleasure? 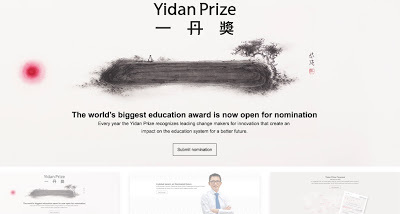 : Will the Yidan Prize Affect the Evolution of Education? Most probably - not.